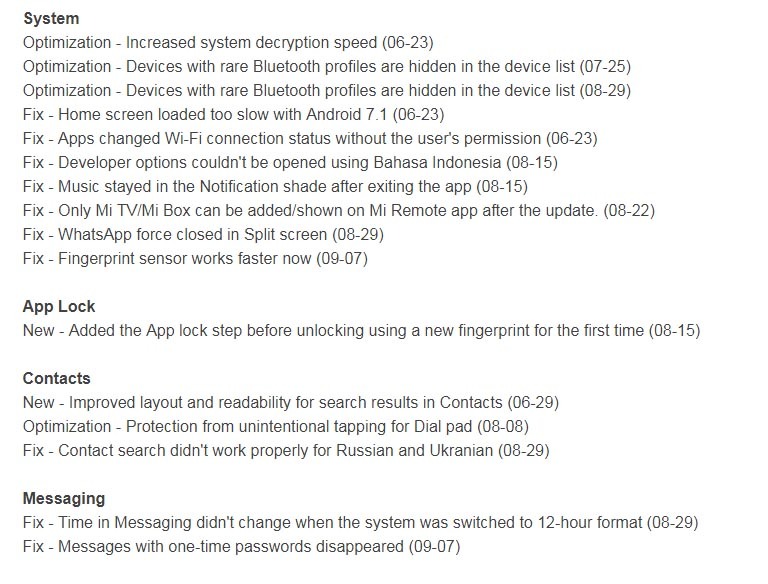 Xiaomi is successfully seeding the latest MIUI 9 in all glory to most of its devices as slated prior. In the series, now MIUI 9 Global stable ROM for Mi Mix 2 is rolling. It brings a lot of changes like introducing split screen, faster fingerprint scanner, strong system optimization, new icons, app lock and much more. 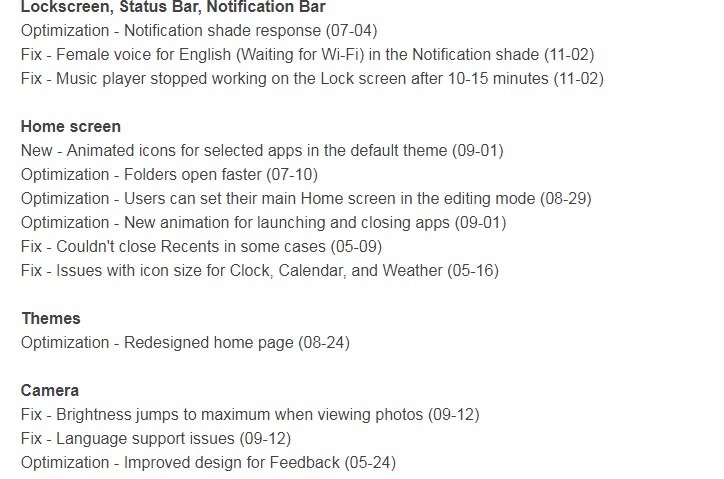 You can refer to the changelog below to know more. 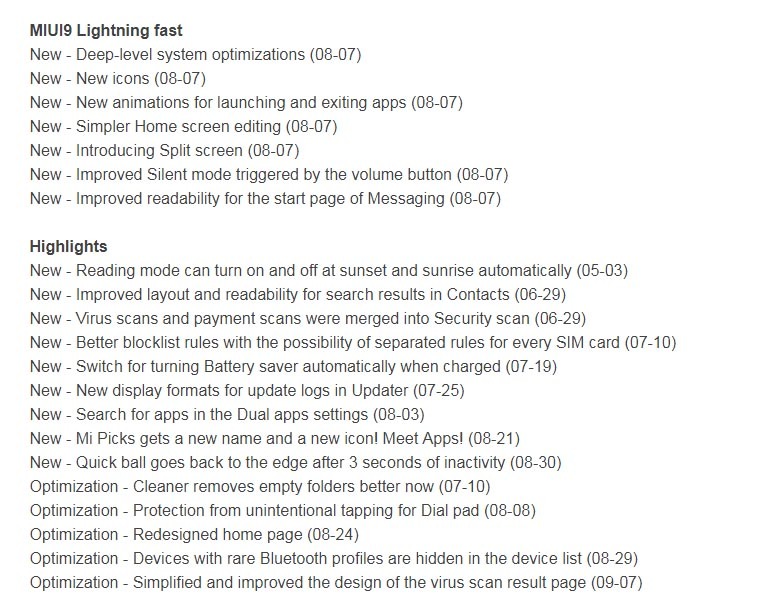 This update brings the stable version v9.1.1.0 for the global variants of Mi Mix 2. Not long ago, MIUI 9 dropped on to other Xiaomi devices like Mi Max 2, Redmi Note 4 and Redmi 4A. If you are on latest official MIUI China Stable ROM, you will be getting OTA update notifications on your phone. Alternatively, you can use the Updater app to check for latest updates. It brings major changes and fixes to many functionalities of the device. Media volume can be turned on using volume buttons in DND mode. Downloads resume when the connection is re-established in case it was interrupted. Turning battery saver automatically on when charged. 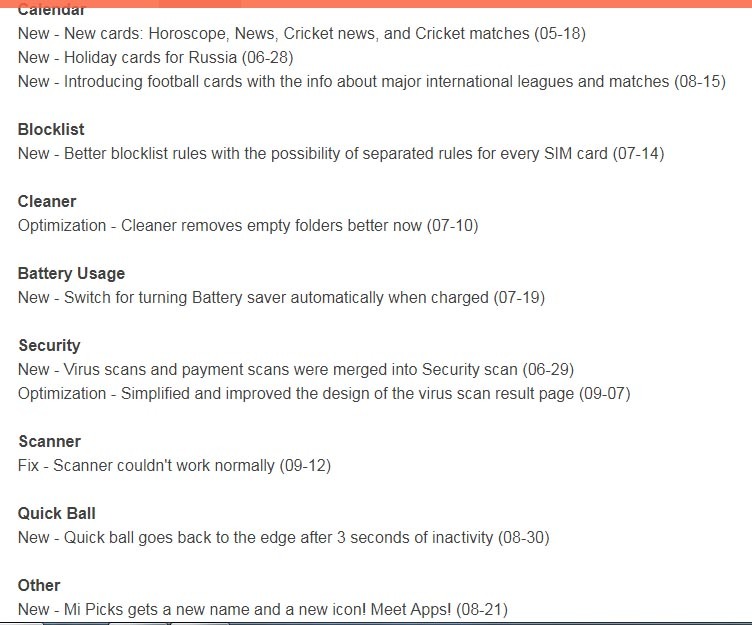 This was a summarized list of changes the update brings. Below you can see for yourself the complete official changelog. Here are the official download links to download the stock ROM that brings the latest MIUI 9 for your device. 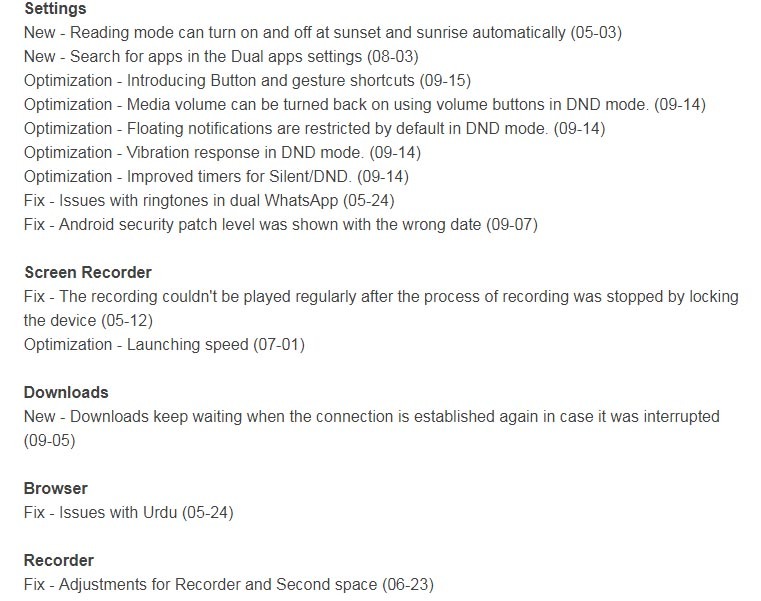 Below we have provided some regular tools to install the ROM and update to the latest version of MIUI. First, you need to download these tools required for flashing the ROM. You can use any of these two above mentioned software for installation of any MIUI ROM. Apart from this, you can also install the ROM using stock recovery method. So, get the MIUI 9 on your Mi Mix 2 and enjoy the plethora of features it brings forth for the flagship. Also if you have missed the prior releases of MIUI 9 Beta/stable you can find it on the links given above. Also, follow our social media pages for all latest news and updates on MIUI 9. Next Entry How to root OnePlus 5T, install TWRP and Unlock Bootloader?